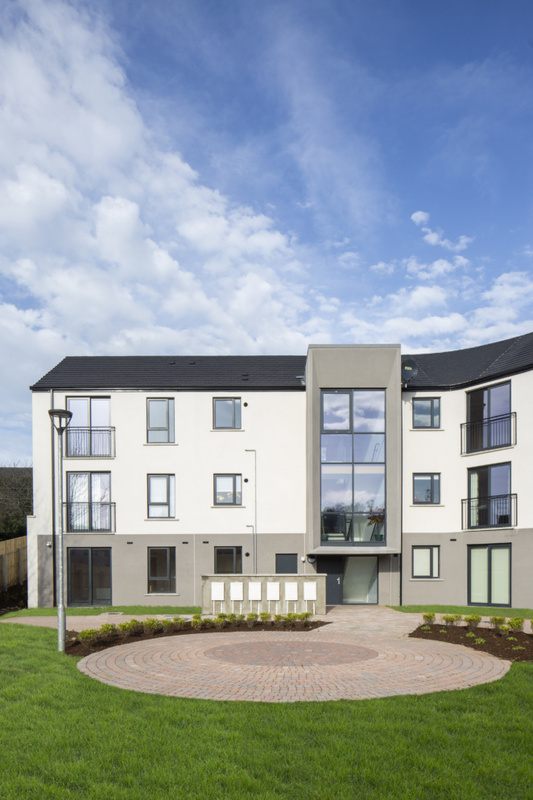 Northern Ireland-based construction firm FORRME has recently completed a £5m social housing project at Dromore Street, Banbridge, County Down. 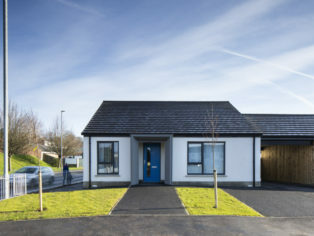 Appointed by Clanmil Housing Association, FORRME have constructed 32 modern social housing units, made up of a mix of new-build houses, apartments and complex needs bungalows. The development has been designed to bring together clever space optimisation while retaining a sense of space and community with surrounding landscape design and multi-use green spaces. 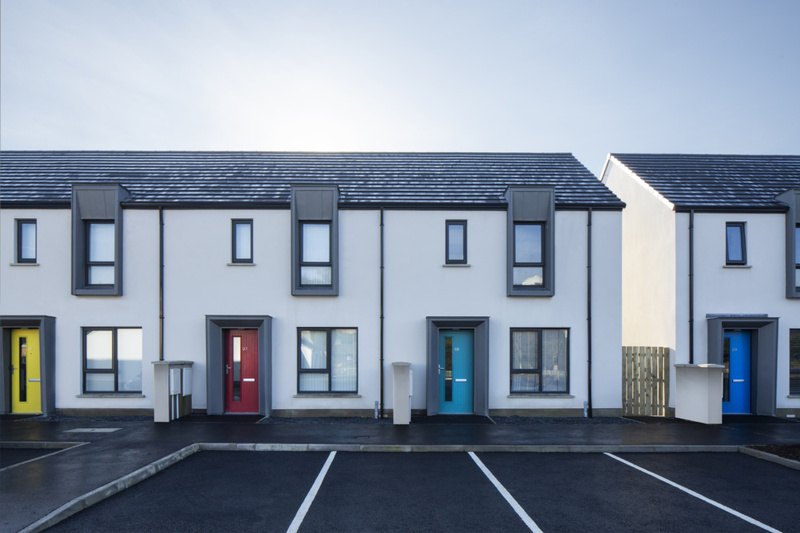 “We are especially proud of the Dromore Street Housing Development which has been constructed to Lifetime Homes standard meaning it is a long-term housing solution that will support the local community for decades to come. Homes constructed to Code for Sustainable Homes Level 3 and Secure by Design standards. “At FORMME we believe that the local community are a valuable resource in the redevelopment process and we recognise the importance of keeping them informed on site developments and milestones. We also aim to add value to the community through responsible engagement with local charities, schools and communities. 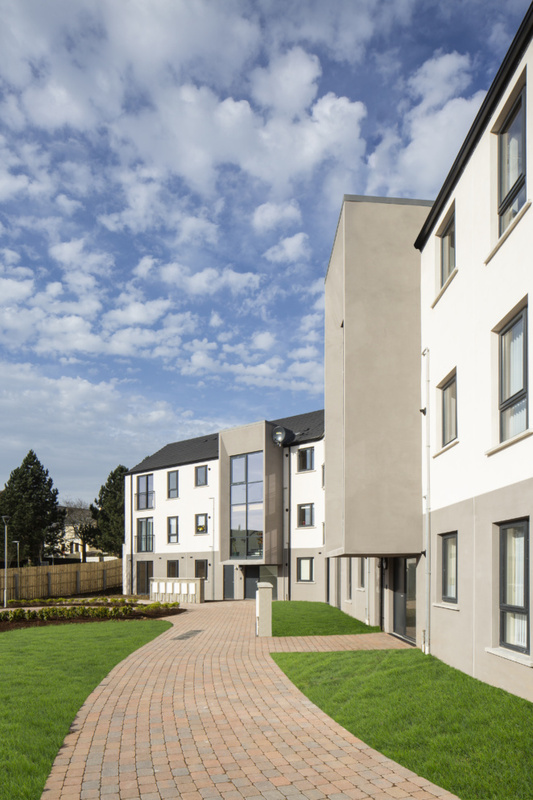 Dromore Street forms part of FORRME’s £50m portfolio of social housing projects currently underway for numerous Housing Associations across NI and ROI. 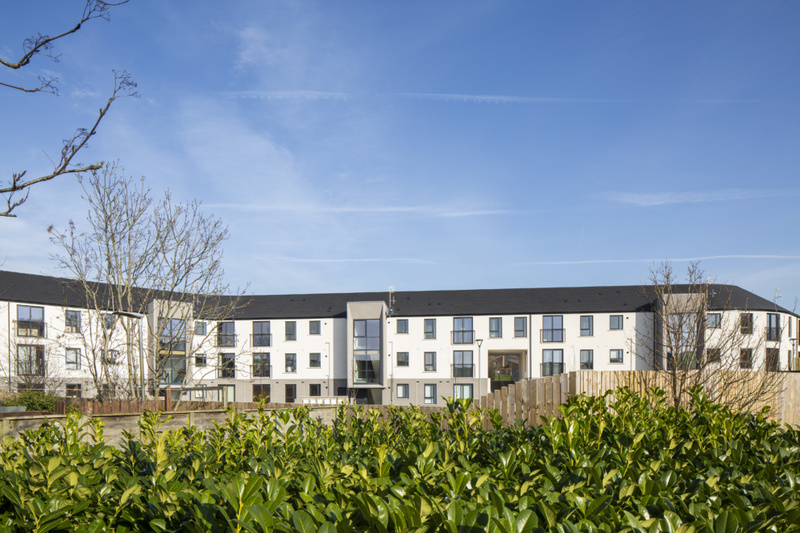 The company has secured a further £25m worth of social housing projects since January 2018, bringing the total value of current and future social housing contracts in at approximately £75m. 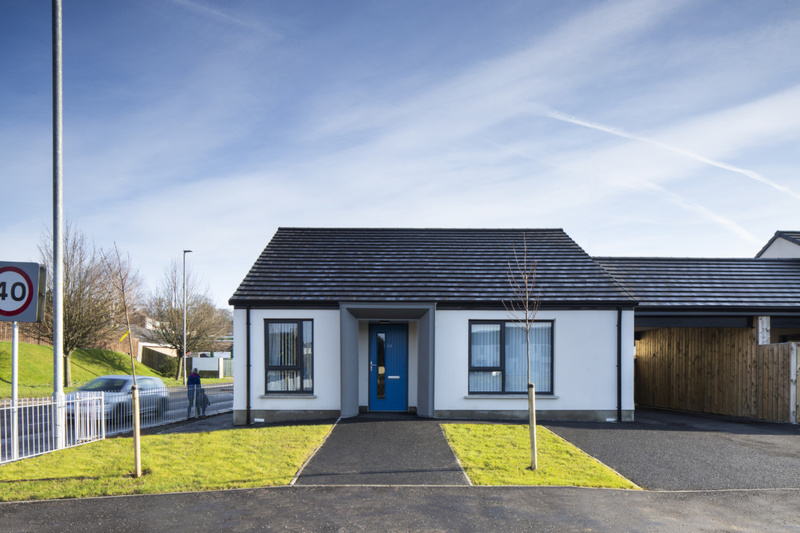 “We are delighted to be working closely with Housing Associations across the island of Ireland to deliver much-needed quality social accommodation.